Now is the time to book your 2019 Lawn Mowing Service here in the Clear Spring MD area with Grosh's Lawn Service. 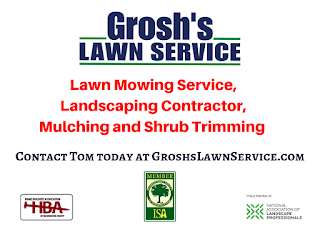 Contact Tom today at GroshsLawnService.com to schedule your 2019 lawn mowing service. 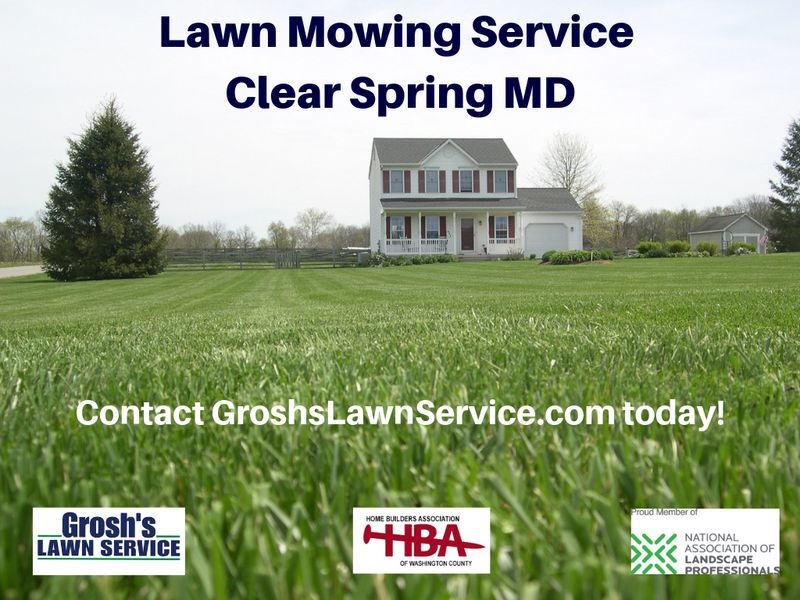 Do you know all the benefits of having Grosh's Lawn Service care for your weekly lawn mowing here in the Clear Spring MD area and Washington County Maryland? Check out all the benefits of having Grosh's Lawn Service take care of the weekly lawn mowing.